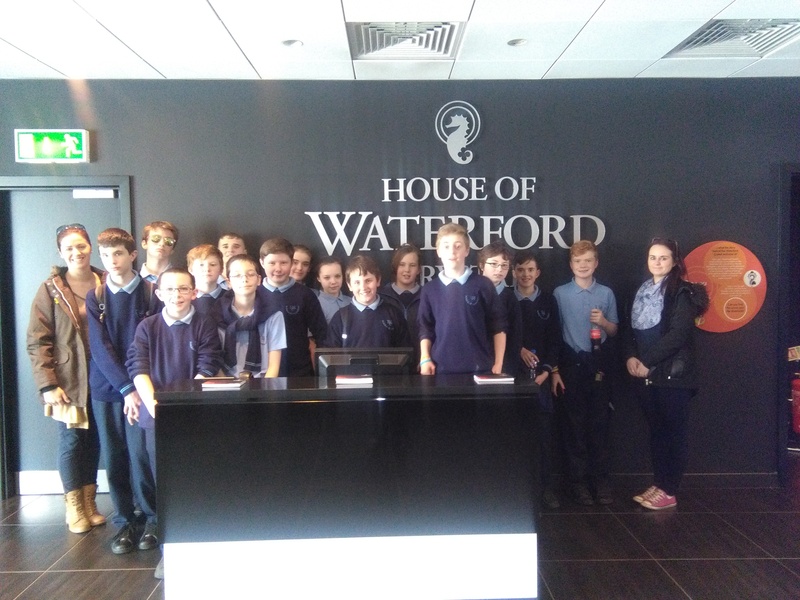 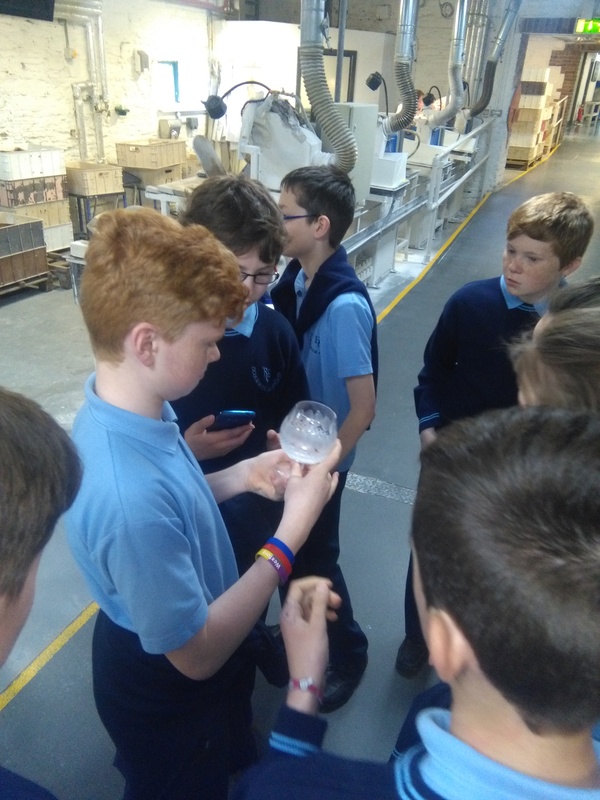 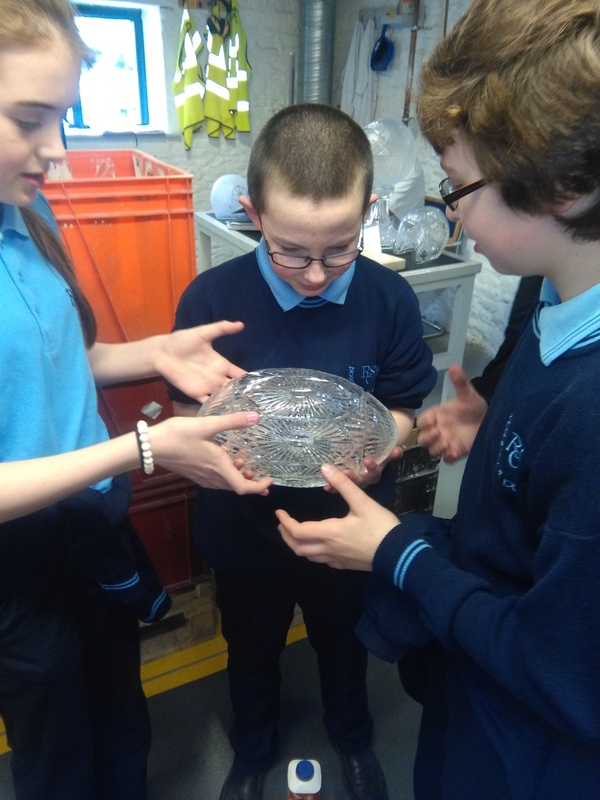 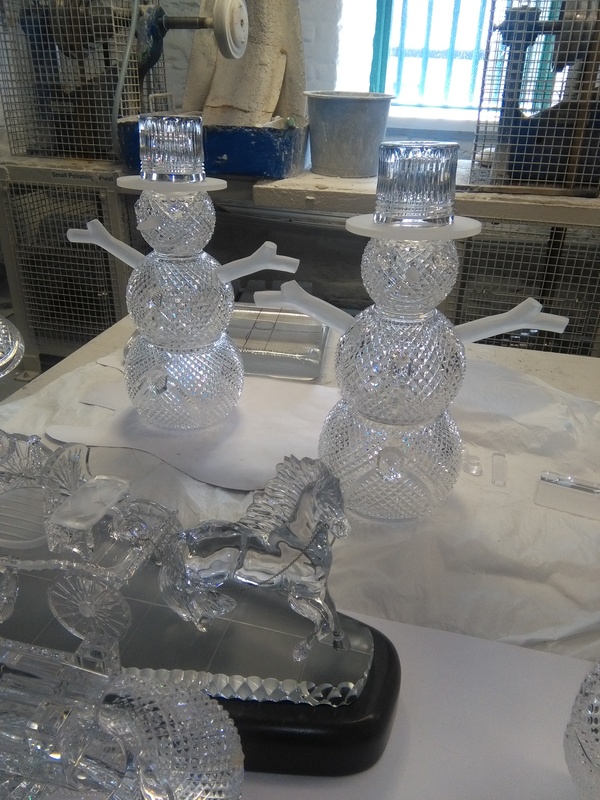 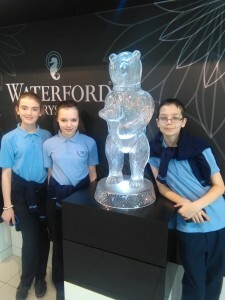 This years the first years went on a trip to Waterford Crystal manufacturing factory. 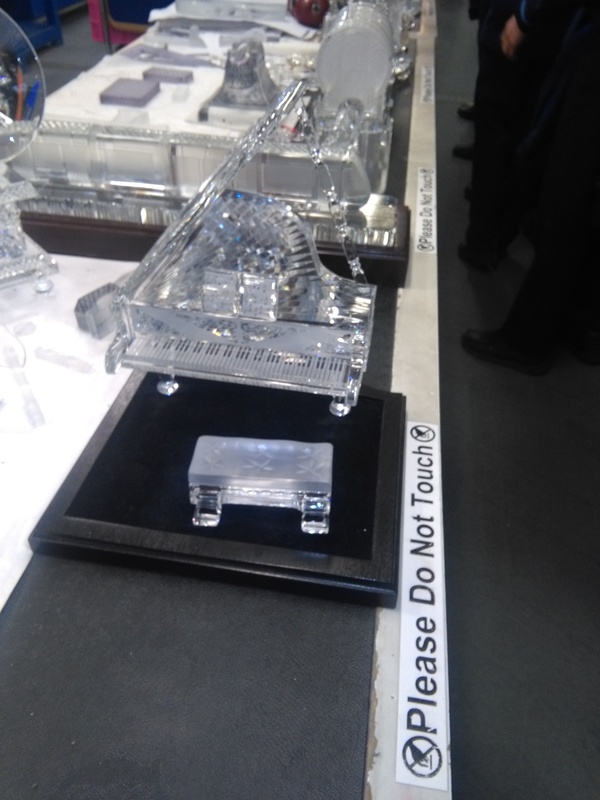 It was a great experience and we got to go inside the factory to see the crystal in process. Our tour guide was very good and started off by telling us a lot about the history of the factory. He told us about craftsmen from our local area. 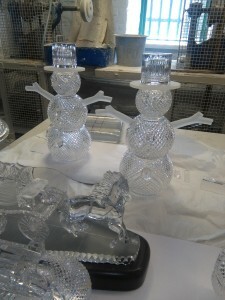 We saw the crystal being made from start to the final product. 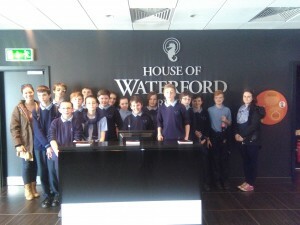 I loved this trip and recommend it! 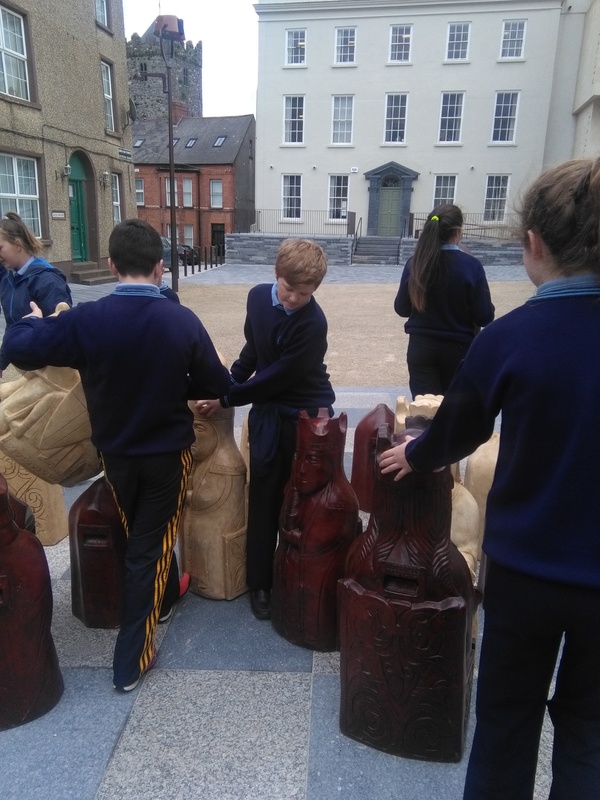 – Leah O’ Connell. Our first year group all went on an educational trip to Waterford Crystal, a crystal manufacturing business. It was a really interesting trip as i got to see the process of how to make crystal. 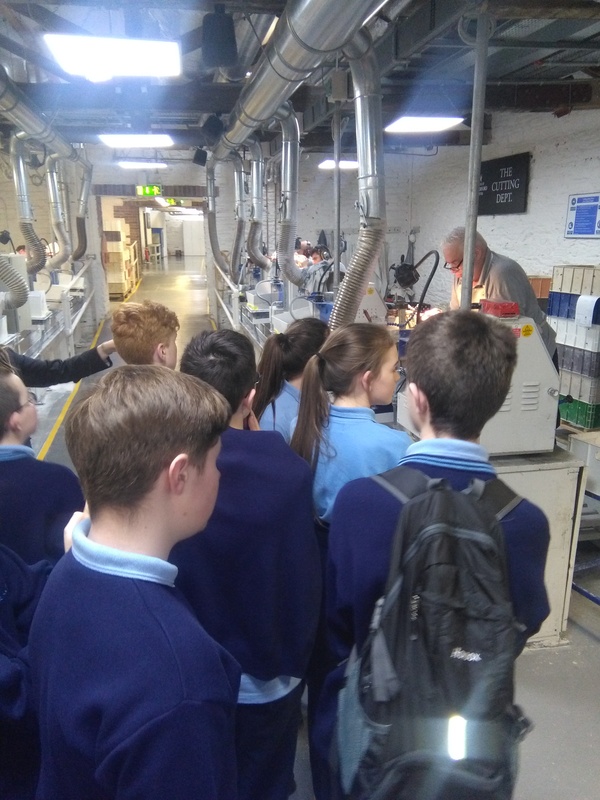 This showed us all how a manufacturing business really works. 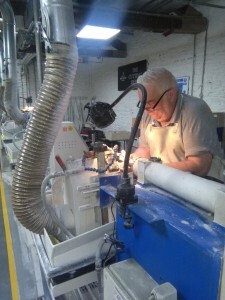 – David Corish.